Resurfacing Southern ON | Asphalt Care | MTC Paving: A Division of Mountain Top Construction Inc.
Give it time to harden. 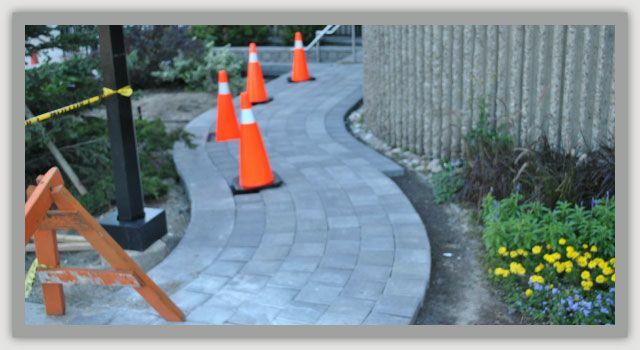 During the first week or so after application asphalt is pliable and soft. Freshly applied asphalt can require as much as 24 months to harden and be fully cured. We recommend that you wait at least 2 days before driving on fresh asphalt and 5 days before parking on it. Even more time may be required in hot weather. Extremely hot weather can cause even a fully cured asphalt surface to soften. You can temporarily harden asphalt by soaking it with a garden hose. Suds may appear as you are spraying, but this is a normal reaction caused by the diesel fuel in the asphalt interacting with the chlorine found in some city water supplies. Avoid scarring. To avoid scarring or damaging your new asphalt surface, take your time when pulling into or out of your driveway. Vary the spots you park on each night until the asphalt is fully cured and don’t use a jack stand or car ramps unless you first place a piece of plywood underneath. Also, do not turn your steering wheel back and forth while your car is sitting still. Large, heavy vehicles on your new asphalt can cause ruts and depressions in the surface. Keep heavy trucks, campers and other equipment off your new driveway or else place a piece of plywood under the wheels in order to distribute the weight more evenly. Sharp objects, such as high heel shoes, lawn chairs and bicycle and motorcycle kick stands can create holes and depressions in uncured asphalt. 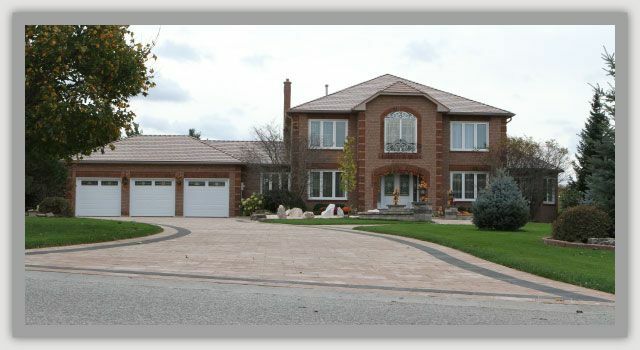 The edges of your driveway are the weakest areas because of a lack of side support. Driving on the edges will cause them to crack and crumble over time. You can add support to the edges by building up the sides of your driveway with topsoil and planting grass. 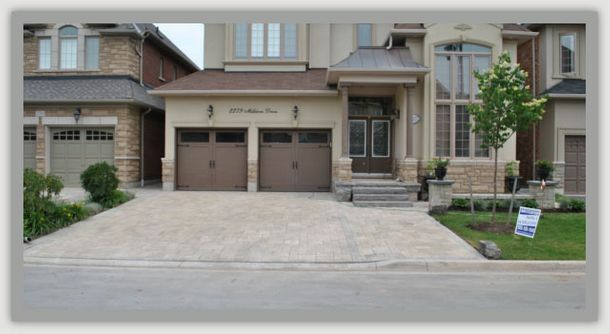 Asphalt is made up of different sized stones, sand and other ingredients which can affect the texture and appearance of the surface, making some areas of your driveway look rougher than others. You will also notice a difference in appearance between asphalt that has been raked and spread by hand over that which has been spread by a machine. Avoid spills and leaks of gasoline, oil, antifreeze and other automotive fluids, as they will dilute the liquid asphalt present in your blacktop. Any holes caused by such spills should be filled with cold patch. Expansion and contraction caused by temperature changes can create hairline cracks in an asphalt surface. These can be easily remedied with crack filler. Both cold patch and crack filler can be obtained from your local building supply store. With proper care, your new driveway will give you many years of service. Please contact us to schedule a free estimate and on-site consultation.